Winter Solstice is celebrated on the shortest day of each year and is known as the day the sun stands still. Scientifically the phenomenon occurs at the time when the earth's tilt away from the sun as it's max - giving us our shortest day of sunlight and longest night of darkness. Light & dark, sun & moon, yin & yang… All throughout history the day of Solstice has been an important one with great Spiritual significance. After the longest night, the days then begin to slowly lengthen and this if often seen symbolically as rebirth ~ a time of letting go and of welcoming new beginnings. In celebrating the sun and moon, it is also seen as the perfect opportunity for self-reflection - recognising the light we all carry within, which guides us through darkness. What better way to celebrate the Solstice than to take part in a 108 Sun Salutations practice!! 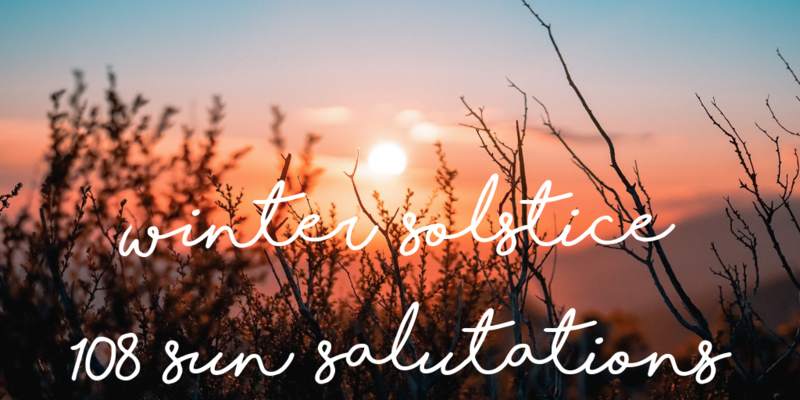 Known in Sanskrit as Surya Namaskar, Sun Salutations are practised to salute the sun and greet the light. 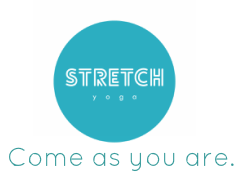 They’re a great way to create heat and prana (energy) in the body, and we guarantee by 108 you’ll be hot hot hot (in the best possible way!). Led by our incredible Teacher Trainees and all for a good cause - this is the perfect winter challenge! 108 is the number of names for Shiva (a very important Hindu god). 108 is the Chinese number representing “man”. 108 is the number of beads on a Tibetan “mala” (prayer beads, analagous to a rosary). 108 is twice the number “54”, which is the number of sounds in Sanskrit (sacred Indian language). 108 is six times the number “18”, which is a Jewish good luck number.